By trusting our Licenced Opticians to make your glasses you know you are getting the best possible care for your vision. We provide quality products for a wide range of budgets. 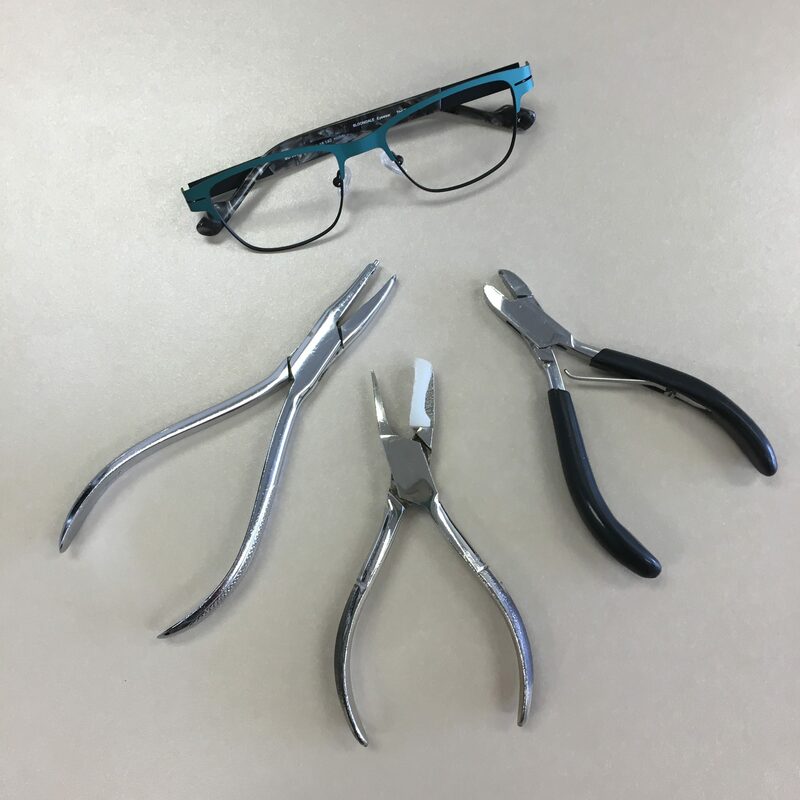 No matter the budget we offer custom fitting and service for the life of your glasses. Glasses are not just an accessory, they are a way to enhance your vision and increase your abillity to reach your full potential. Complicated prescriptions require extra care and attention from your optician to make sure your glasses perform to the best of their ability. We have experience in a wide variety of unique prescriptions from +14.00 Dioptre to over -20.00 Dioptre and every combination of prism imaginable. If you have ever had someone look at your prescription and be at a loss as to how to help you then we are the opticians for you. 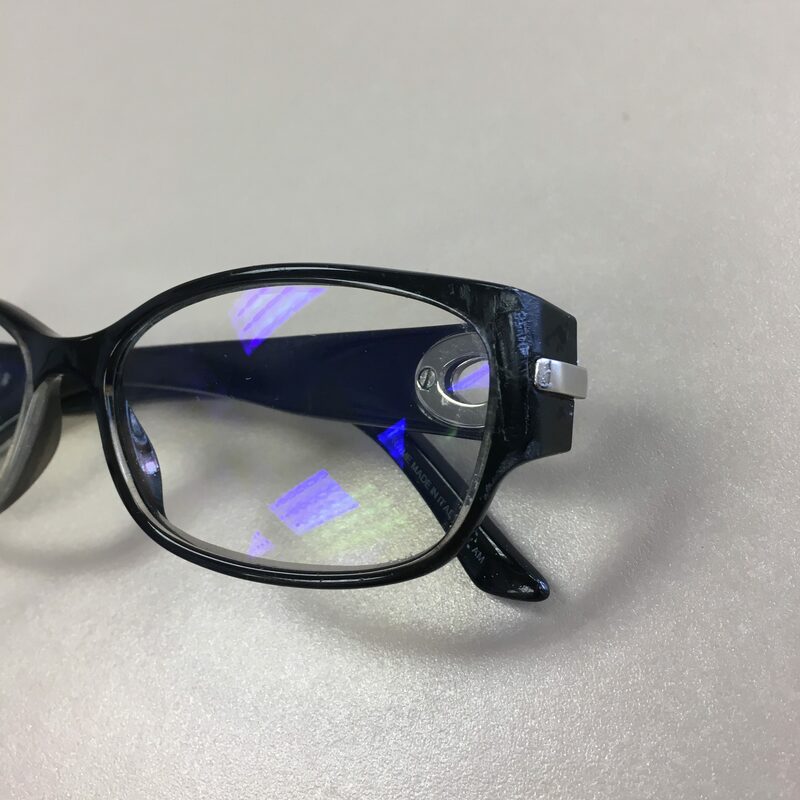 Glasses that fit are glasses that are comfortable and provide you with the best vision possible. Fit and adjustments are constantly taken into consideration with every client. 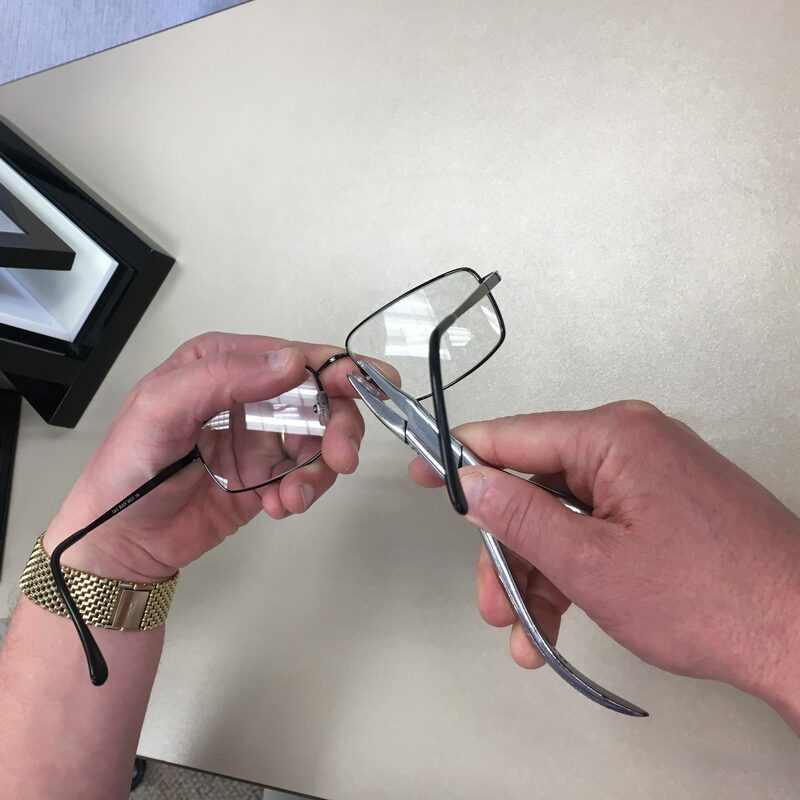 We take the time to adjust every pair of glasses we dispense so they fit optimally and for the life of those glasses we are happy to provide you with readjustments to keep your glasses in top shape. 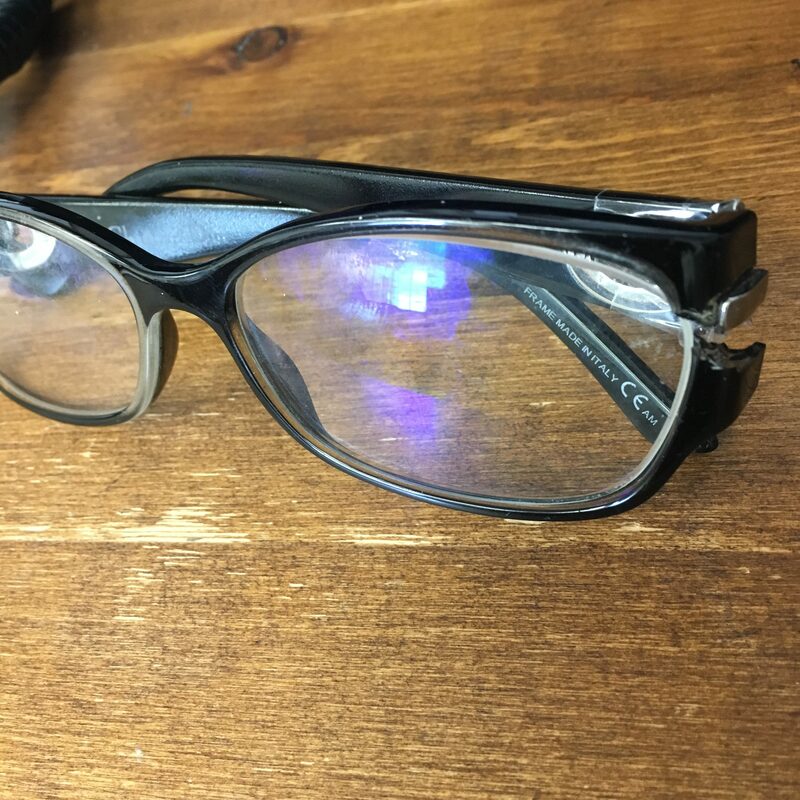 Sometimes glasses are beyond repair, but we can find a solution. Bring in all the broken pieces and we will help you. We work hard and we play hard and sometimes our glasses hold us back. Long hours on our computers create eyestrain and neck and back pain. We have options that we can customize to your needs to reduce the pain and discomfort of long hours of computer work. 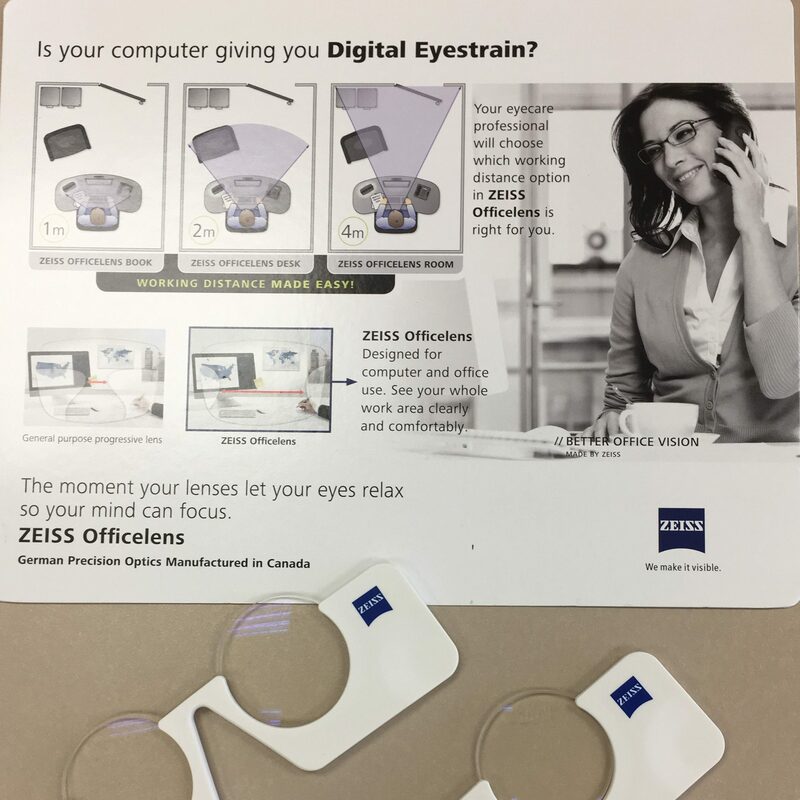 Ask us about our computer lenses and how they can make your life better. We have a variety of industrial safety glasses that adhere to the CSA industrial safety glasses requirements. 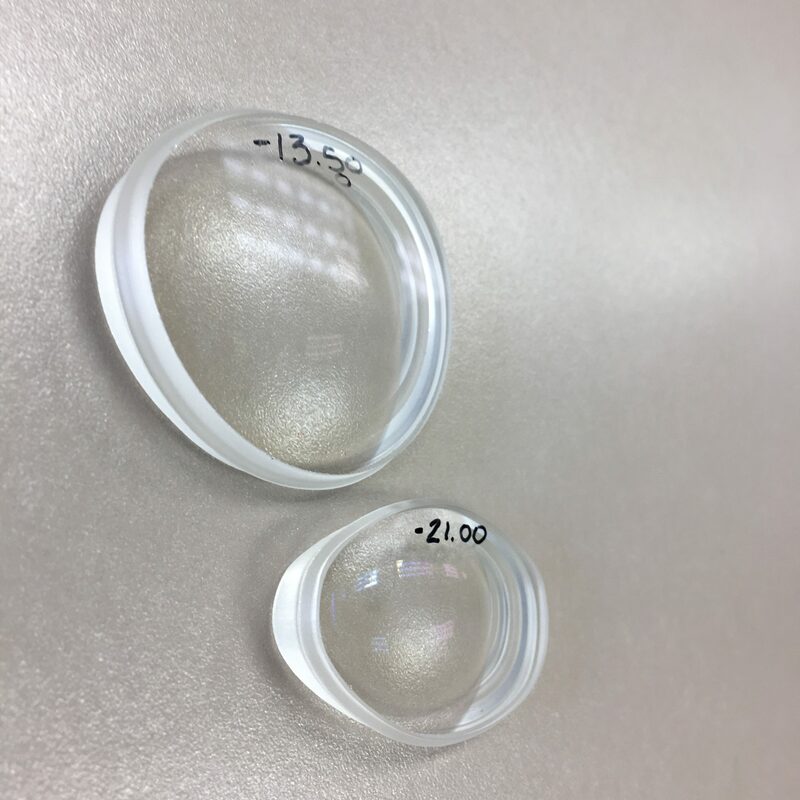 Prescription lenses are stamped so lenses are ready for workplace inspection. We also have a wide selection of children and adult sport safety glasses. No matter what you enjoy doing in your free time if your glasses are holding you back then we can help you. We have customized options for golfers, snooker/pool players, artists, and atheletes to name a few.